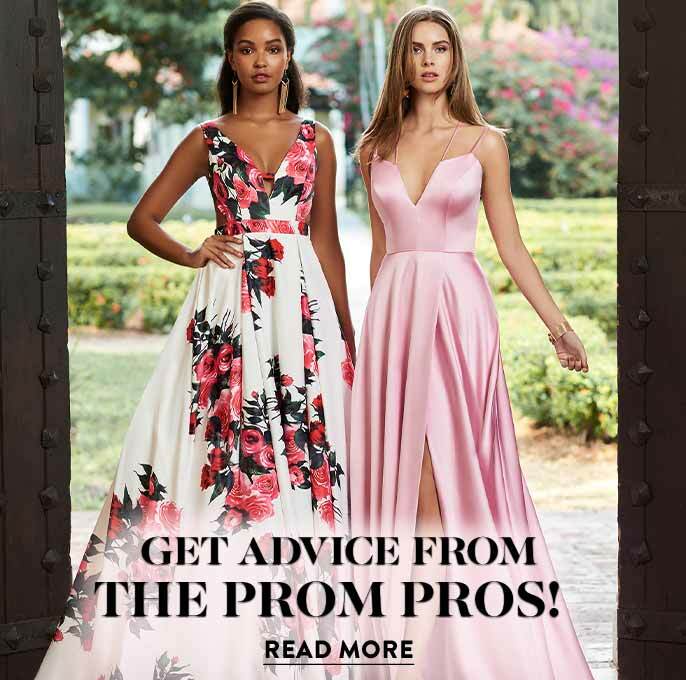 At PromGirl, you are sure to find the promotion, commencement, or graduation dress of your dreams from our wide selection of casual and semi-formal dresses in a variety of colors and styles. Choose from classic white or ivory strapless and v-neck styles to trendy cold shoulder and off-the-shoulder designs. There are loose-fitting shifts and curve-hugging sheath dresses. Ruffles and bows add soft feminine touches while sequins and beaded details add some sparkle. From simple casual white cotton dresses to versatile polyester blends or trendy scuba, you are sure to find a fabric that suits your personality. Have a Dress Code to Consider When Choosing Your Graduation Dress? No problem! 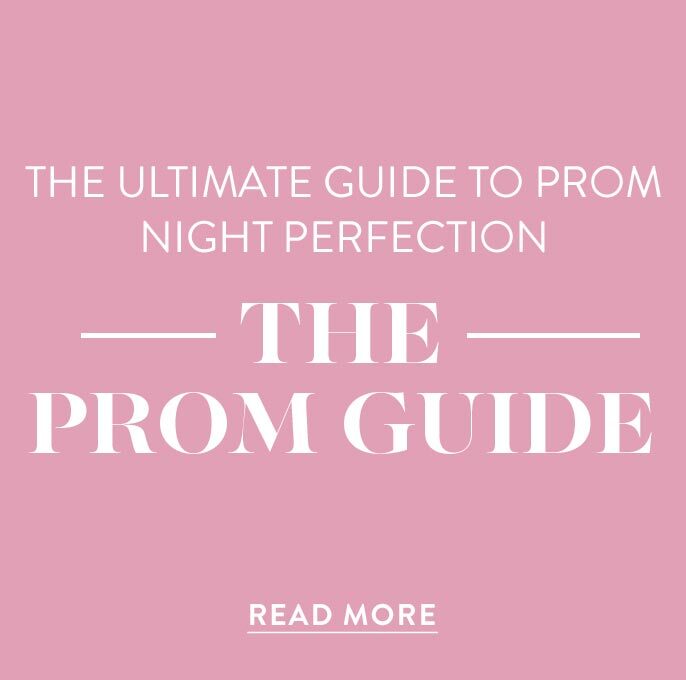 PromGirl has plenty of styles to choose from to ensure you can easily find a graduation dress you love that complies with your event’s dress code. When choosing the perfect graduation dress to wear under a cap and gown, we recommend looking for something that will stay hidden beneath your graduation gown. If your gown is white, our tip is to find a dress in a lighter color such as white, ivory, or perhaps a pretty pastel. With darker graduation gowns, you can be bold with a vibrant print or bright color. Once the ceremony is complete and you're free of your cap and gown, you will want to show off your picture-perfect style. 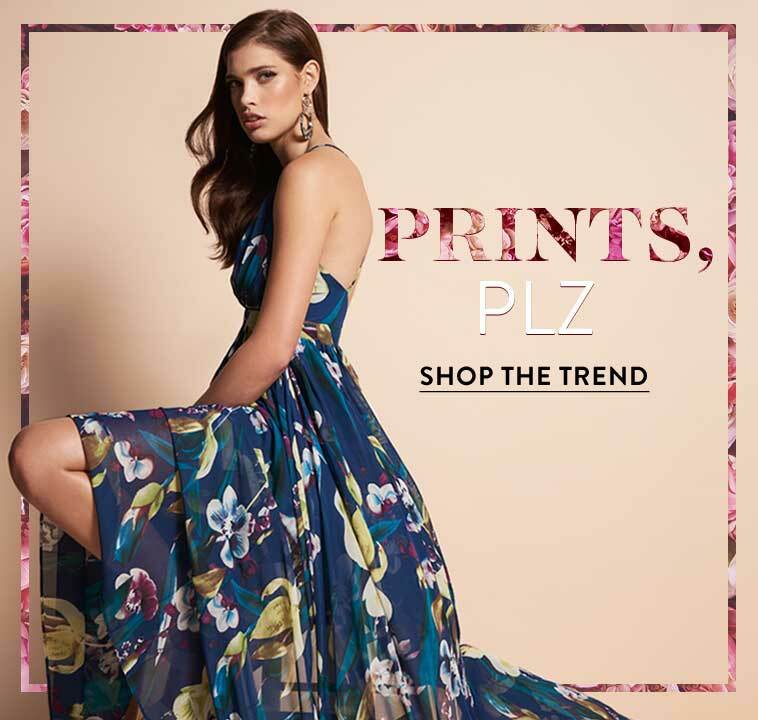 Whether you are wearing an adorably chic little white dress or an a-line dress with a little fit-and-flare, PromGirl has a large selection of dresses to choose from for this momentous occasion. When all the pomp and circumstance is over, we know you'll have lots of tag-worthy pictures of you in your beautiful graduation dress to share with friends and family. From the graduation ceremony to the big party, PromGirl is the place to go for stylish and affordable dresses to fit any budget. Many of our graduation party dresses also come in junior or plus sizes. 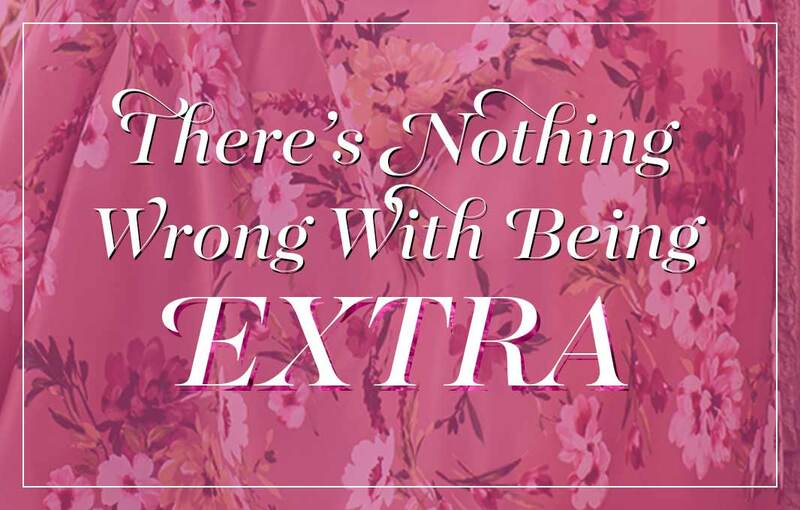 You can easily find the right fit in your favorite dress style that shows off your personality. Most of our graduation dresses are in stock and ready to ship, so let us help make your graduation a day you'll never forget!